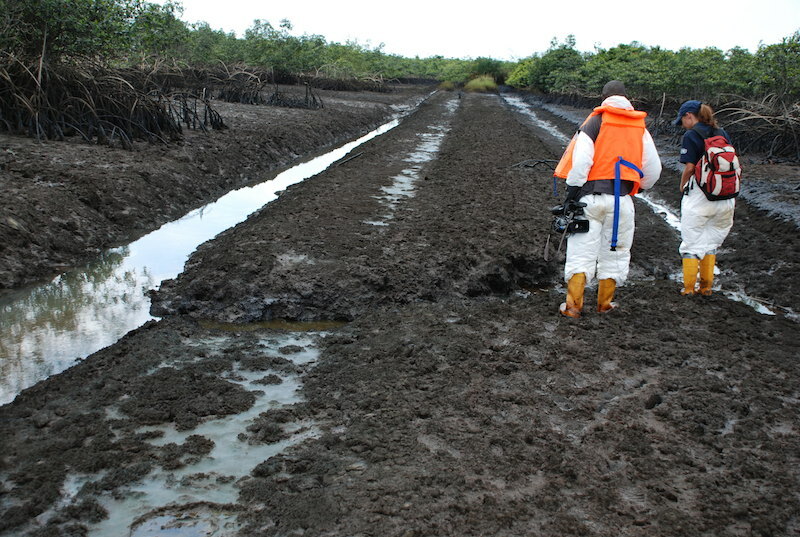 The Federal Government has concluded plans to commence the cleanup of Ogoni impacted communities on or before the end of last quarter of 2018. Minister of Environment, Ibrahim Jibril, made this known at a Pre-contract Award meeting organised by the Hydrocarbon Pollution Remediation Project in Port Harcourt on Tuesday. Jibril, who was represented by Dr Ishayaku Mohammed, Senior Technical Assistant to the minister, said the deadline for the cleanup would be achieved. The minister said that the Federal Government had concluded all processes outlined in the agreement, while funds for the project had been provided. He said: “The stage we are in now is the procurement process. We have 183 companies that are pre-qualified and have been asked to submit their documents to bid for contract. “All bids are supposed to end on September 24 followed by financial evaluation. There is a timeline for each process. “We have matching orders that by the end of October, people should be seen on the field,” he said. The minister said that an escrow account has been opened for the board of trustees of HYPREP with 177 million US dollars credited to the account. Dr Marvin Dekil, Head, Project Coordination of the Hydrocarbon Pollution Remediation Project (HYPREP) said that the project had arrived at a defining moment that would be witnessed by the communities.